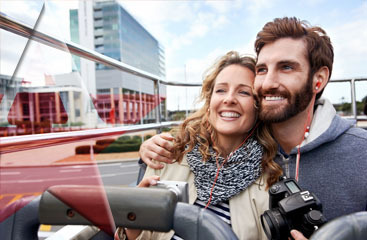 Find ease in scheduling your Fort Lauderdale to Port Everglades shuttle. 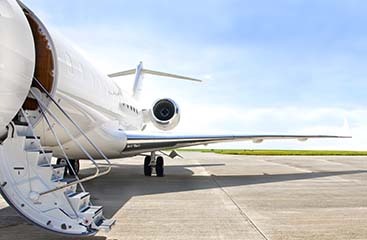 Finding a Fort Lauderdale to Port Everglades shuttle isn’t a difficult thing to do! You can find a quality service right here! 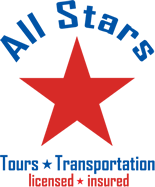 All Stars Transportation has everything you need to get from point A to B without hassle or drama. Don’t worry about figuring out complicated directions. And don’t struggle with renting a car or getting on a crowded bus. Call now to request a free quote or make a reservation online.